Have you been thinking of repairing your residence but don’t have the money? The nightmare of a bad credit score and depleted bank account are just some of the hurdles that homeowners have to face when the thought of upgrading their home is placed on the table. Luckily, with the many home improvement loans that are being offered by numerous financial institutions, this nightmare has been transformed into a different reality with a happy ending. 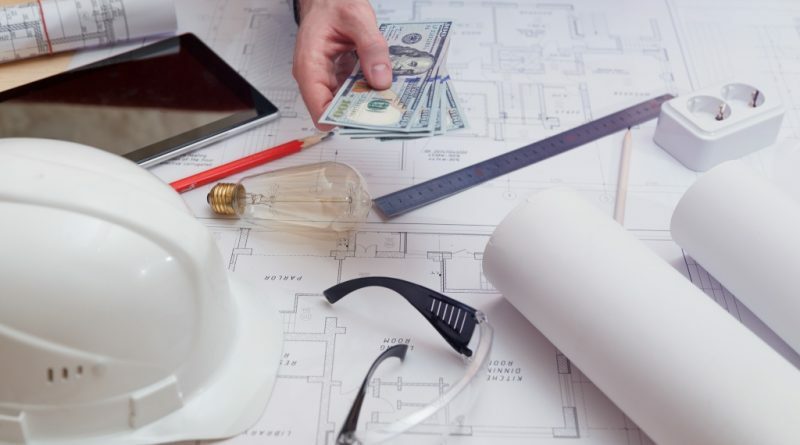 This new hope has caused many people to embrace the thought of securing a line of credit that will allow them to do bathroom renovations, change fixtures and fittings and make hundreds of other home upgrades and repairs. Not only does this mean more comfort for families, but with the use of this cash advance homeowners can also increase the market value of their house. Below we have listed some of the many home improvement loans that are being offered on the market to make the dream of finally being able to afford to update their residence a reality. A home equity loan is a secured line of credit that in essence is really a second mortgage. It is one of the few loans that guarantee a considerable amount of money to undertake a number of personal tasks including, but not restricted to home improvements. The amount that the homeowner receives for this type of home improvement loan is based on the market value of the house and the remaining principal balance – so in essence if the home is worth $350,000, and there is a principal balance of $250,000 then the amount the homeowner will receive towards his or her home equity is $100,000. This is an interesting option for those looking for a poor credit loan; however, it is one of the many high risk ways of getting money that should only be undertaken if the homeowner is confident about his or her financial stability and ability to pay off the balance quickly. Personal loans are another type of home improvement credit that allow homeowners to be financially capable of taking on a certain type of expense. These types of advances do not come without any strings attached, and the high interest rates that are part of the package are just part of the “give and take” that those looking for money will have to juggle with. People that have a bad credit score can be considered for a personal loan on the condition that they are willing to pay a much higher interest rate than those that have an excellent credit score. This might seem disheartening to some, but when it comes to loans with bad credit this is just one of the few options that are on the market. Like many cash advances, the possibility of being considered for a personal loan should not be taken lightly. This is because inability to pay off the debt after getting a small personal loan can worsen one’s credit score even more so make sure you can pay it off before considering this type of lending arrangement. If you currently have an adjustable rate mortgage, then you may want to play with the thought of getting a fixed rate instead. The benefits of getting this type of home improvement loan is that you are not susceptible to the volatile world of rising interest rates and can use the extra money that you would otherwise spend towards the mortgage to do home repairs. 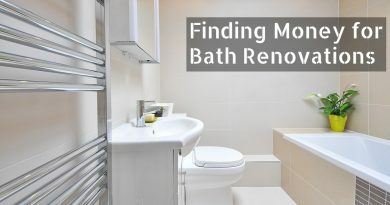 As with getting any kind of cash advance, this option should not be taken lightly and it is of extreme importance that you weigh what many lenders are offering and compare that to your present financial standing when evaluating your bath remodeling cost. There are some costs associated with refinancing; however, the savings that are guaranteed in some cases is worth the sacrifice if you are planning to use this kind of lending option. 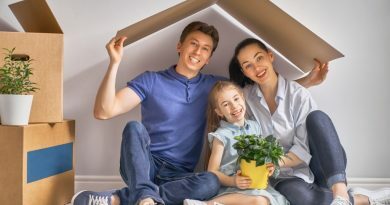 Under the Housing and Community Facilities Programs from the U.S. Department (HCFP), many Americans can receive funds to perform a series of home upgrade tasks. The program also opens the doors of home improvements loans and grants to many people especially those that do not have the financial standing or experience physical challenges to secure a good paying job. The amount that is granted varies from small home loans to large amounts for those that are looking for residential financing. With this property repair loan, homeowners that are eligible can perform just about any remodeling that they desire. 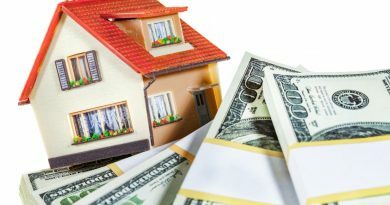 Home improvement loans are attractive options for those that want to increase the resale value of their residence and also to lead more comfortable lives; however, given the number of unscrupulous individuals and rip-off schemes, it is extremely important to get in-depth information about getting these lines of credit. Just like getting home insurance when renovating your bath, by doing the necessary research and weighing the benefits of competitive rates, it is possible to walk away with an attractive cash advance offer. ← How Much Will Your Bath Remodeling Project Cost?